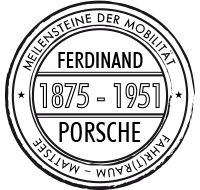 Nous ne manquons pas d’idées afin de faire de votre visite du monde de l‘aventure Ferdinand Porsche « fahr(T)raum » une expérience inoubliable. 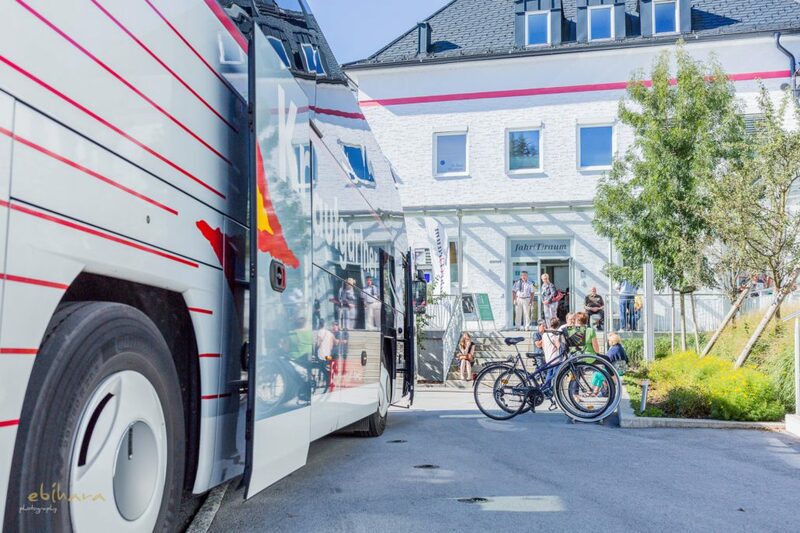 Notre personnel compétent vous conseillera volontiers et vous assistera lors de l’organisation individuelle de votre visite chez nous, au « fahr(T)raum ». Vous êtes à la recherche d’une aventure inoubliable pour votre groupe ? 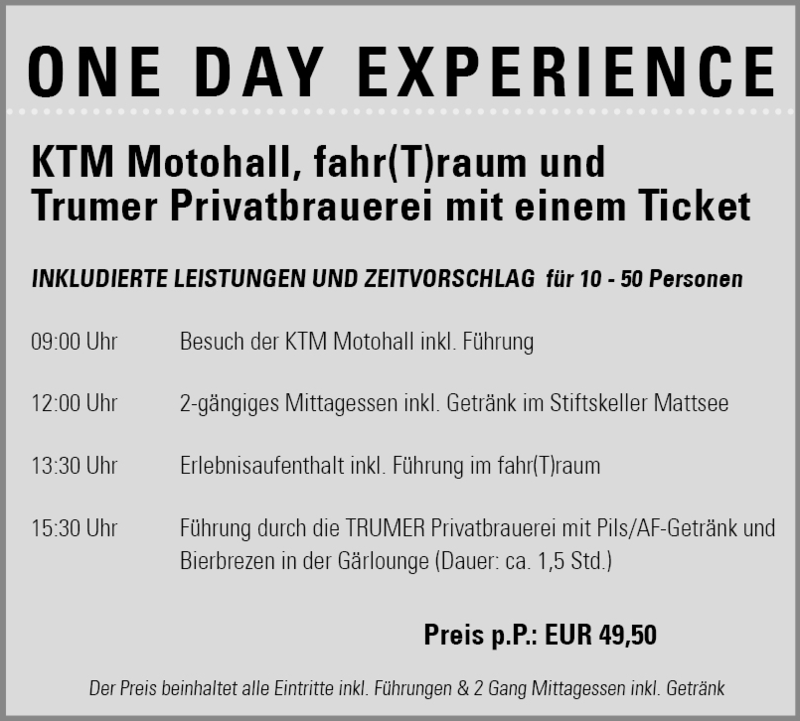 A morning visit to the KTM Motohall in Mattighofen offers a bracing introduction to the exciting world of KTM to get your day off to a roaring start. 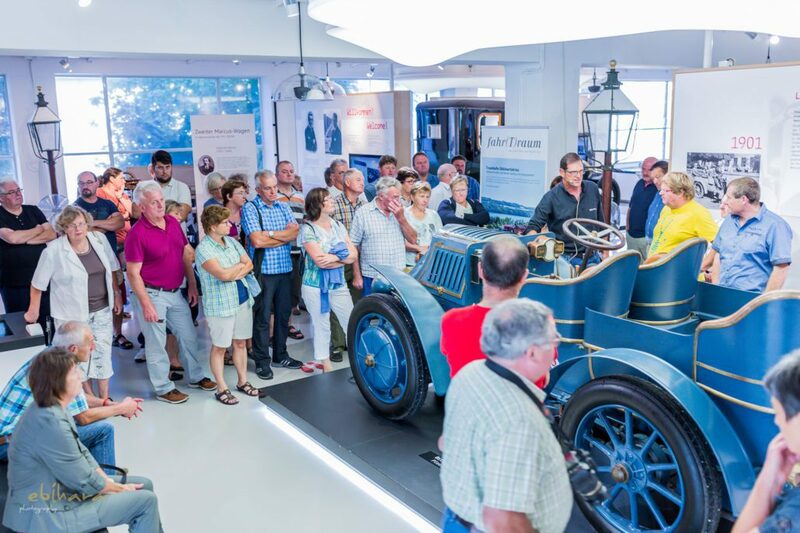 Next, enjoy an impressive tribute to Ferdinand Porsche at the fahr(T)raum activity center in Mattsee, where you’ll get an up-close look at the early days of automotive development. 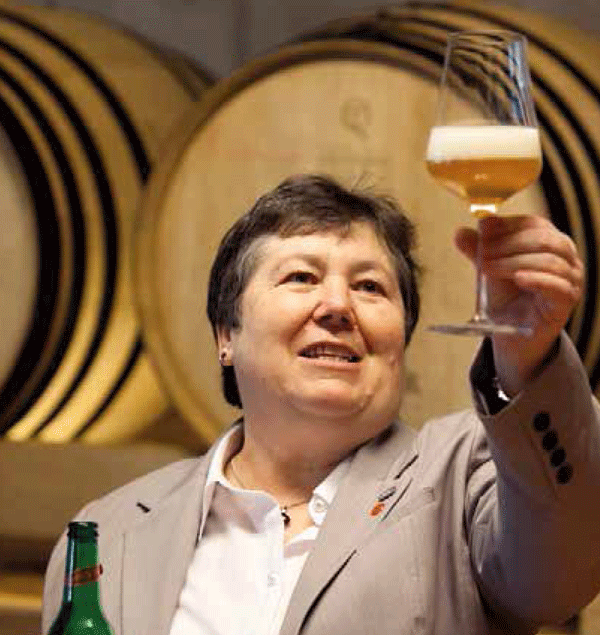 After a full day of high-powered activities, slow down the pace and explore the fascinating world of beer brewing at Trumer Private Brewery, one of Austria’s most innovative breweries. Finish out your day with a specialty pilsner in Trumer’s unique Fermentation Lounge! Now available for booking. Starting in May 2019! During the Advent season, the Salzburg Lake District transforms into a tranquil and romantic landscape. Fog rises in the twilight between the reed beds and lake meadows, the villages are lovingly illuminated and Advent also pervades the Ferdinand Porsche Experience World fahr(T)raum in Mattsee. 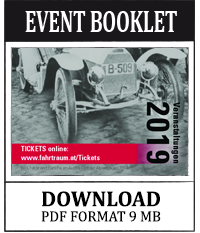 Carved wooden cribs, historical tin toys under the Christmas tree and the unique motorcycle exhibition between the splendid automobile specimens set the scene for the most peaceful time of the year. 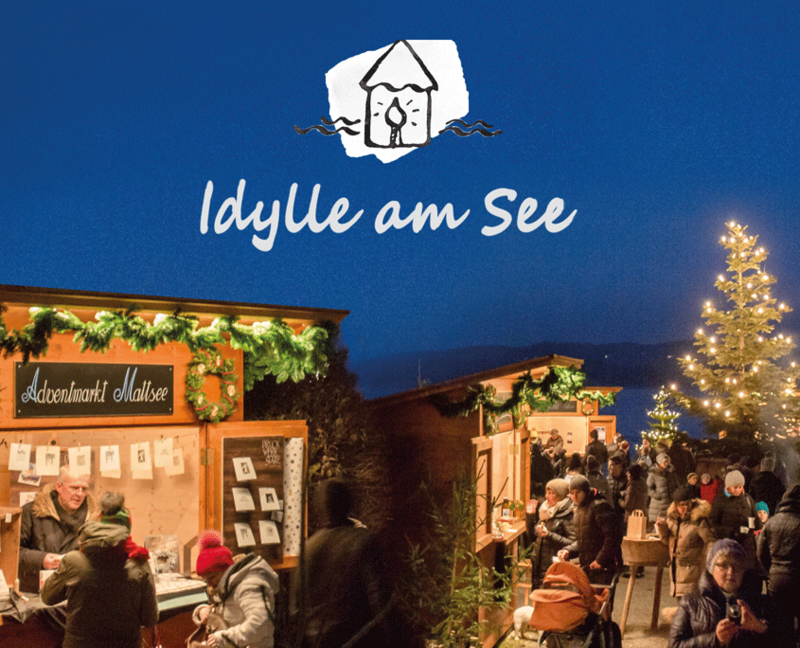 The traditional Advent market organised by the fahr(T)raum experience world directly on the lake promenade on weekends invites you to come and enjoy. Experience the combination of historical technology, the two lakes and traditional customs concerning herbs and incense. 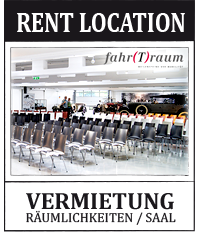 The first highlight is the visit to fahr(T)raum. Afterwards the group strolls down to the anchorage of the electric cruise boat “Seenland”. At dusk the passenger ship glides silently over the Mattsee and Obertrum lakes on its way to Seeham. In the distance, the torches on the jetty light the way and the soft light shimmers over the water. A herb/fragrance/light pathway leads into the enchantingly-decorated organic village of Seeham. Scents and sounds pertaining to the traditions surrounding incense combine with contemplative Advent-oriented texts to impart calm and relaxation amid the Christmas hectic. 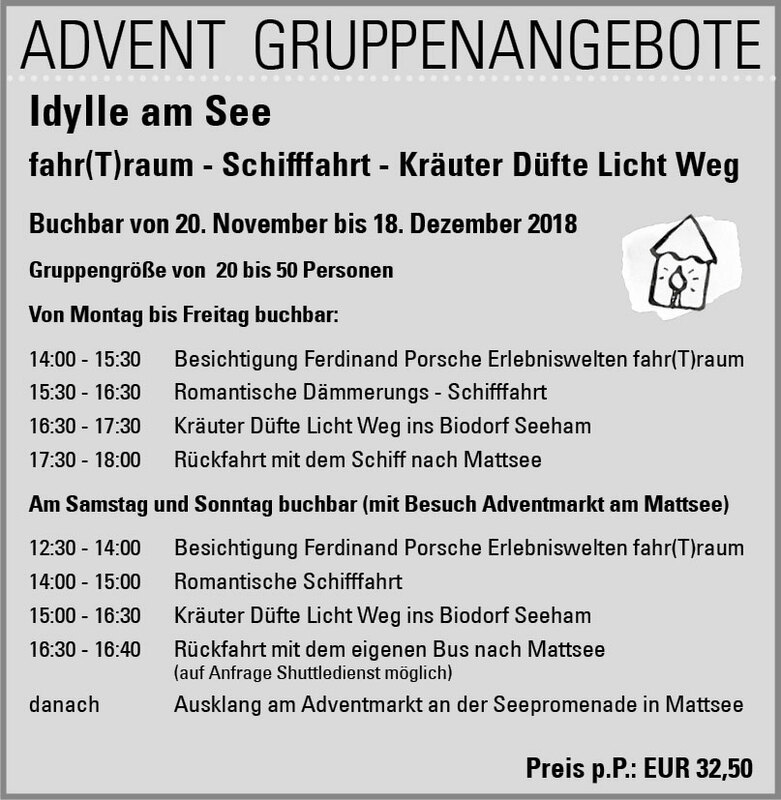 After refreshment with a traditional Advent hot beverage and Christmas pastries, we continue with torches along the pathway and then back to the boat´s mooring. Back in Mattsee, one can gleefully end the evening at the Advent market on the lakeside promenade. * Due to the water level the ship can not sail to Seeham. 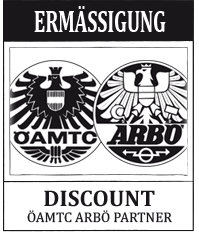 The herbal program therefore takes place in Mattsee. 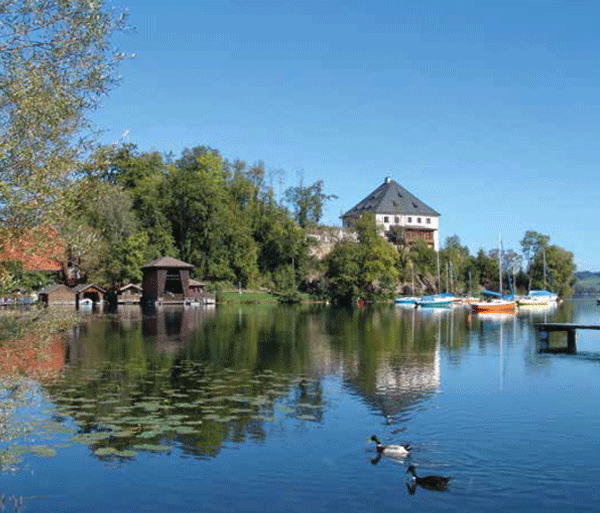 The Mattsee Package is suitable for a visit of 5 – 6 hours. On the lake, surrounded by gently rolling hills with the alps in the background – Mattsee is situated idyllically in the heart of Salzburg’s Lake District. The region is an ideal destination for excursions, offering leisurely walks in the unspoiled natural surroundings or walks in Buchberg Nature Park. Lake Mattsee itself is one of the warmest lakes in the Salzburg region. 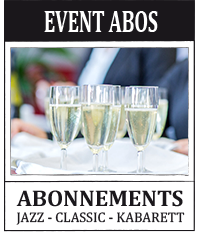 A number of concerts from classical to jazz, folklore, the beautiful buildings of the collegiate church and Schloss Mattsee, and the Weyerbucht cove with its Bajuwarii-style village all provide a colourful and diversifed programme. 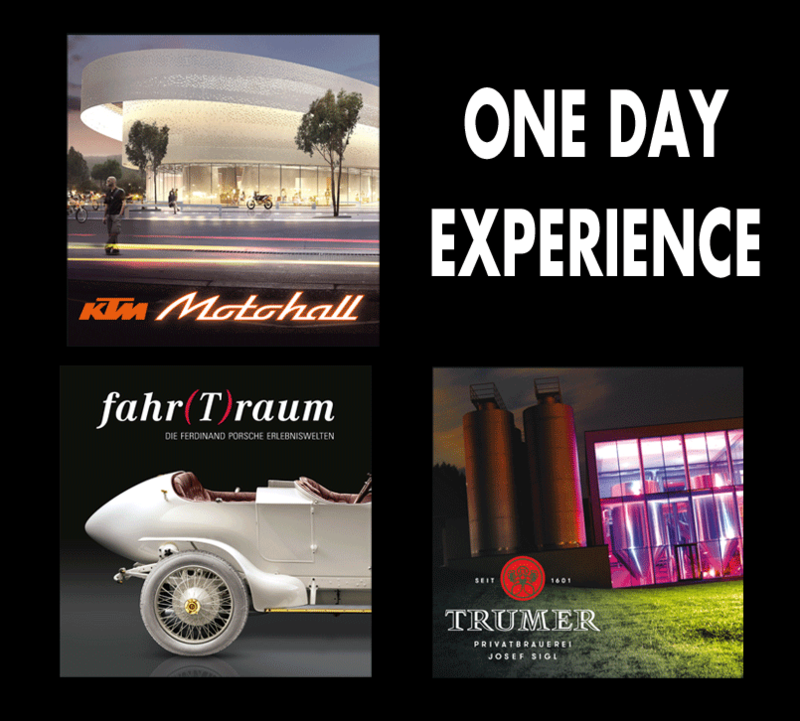 Discover the „Fascination of Beer“ at the TRUMER private brewery in Obertrum and the theme world fahr(T)raum in Mattsee with all your senses! 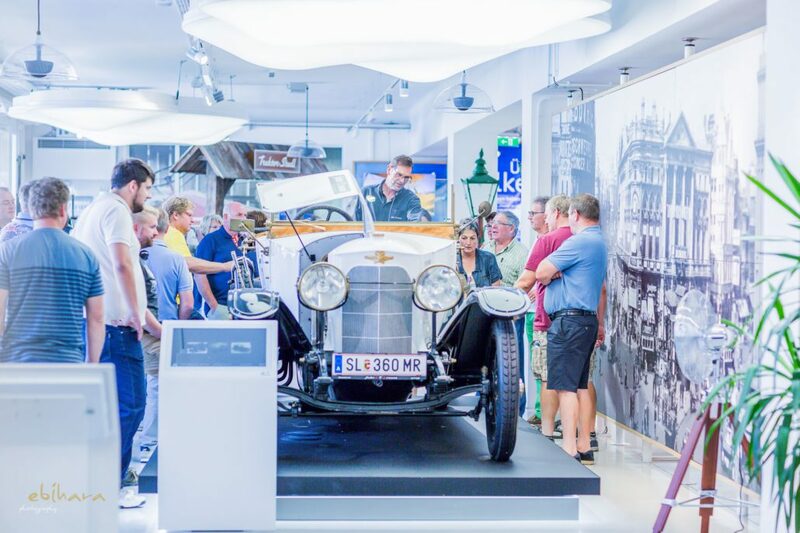 The „Package Experience“ gives you the opportunity to explore the wonderful world of beer, enjoy a hearty beer roast or a beer snack at the Sigl brewery inn, and to experience an impressive homage to Ferdinand Porsche. 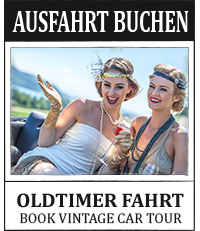 A perfect programme for a day in Salzburg’s Lake District. Ils recherchent une expérience inoubliable pour votre groupe?